During World Mental Health Day, Nick now in his early 20s, looks back on a difficult time in his life. His story illustrates that early intervention and support is key for young people experiencing mental ill health. Nick developed severe depression when he was 17 and as his behaviour at home and school deteriorated, he ended up committing a serious crime. As Nick explains, ‘I felt such shame and remorse afterwards with what I had done that I was suicidal and admitted to a mental health rehabilitation unit’. Nick stayed there for a year and received intensive support to help him deal with his depression. Once Nick felt ready to take his next step towards independence, he decided to move to Advance’s local supported living scheme. Nick says ‘when I moved in, that’s when everything changed’. Supported living gave Nick the opportunity to have his own flat, whilst having the support he needed from experienced Support Workers, Kate and Paul. Nick received help with things like shopping, cooking, writing a CV and preparing for interviews; helping him secure a place at college. After a year in supported living, and having completed his first year at catering college, Nick felt ready to move on to a place of his own. 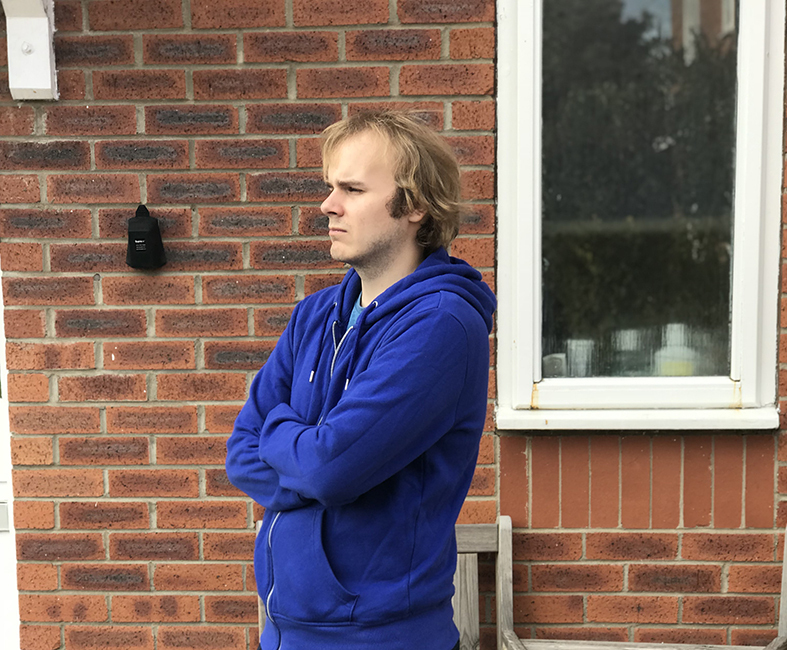 Because Advance offers a range of housing options, Nick was able to move into an independent, modern flat owned by Advance, where he could be close to family and friends. Nick has grown in confidence, and explains ‘I only need one hour of support a week from an Advance Support Worker now, and soon I won’t need any support at all’. Nick wants to use his experience to help other people who are overwhelmed by depression and unable to see a future for their self. "I want to help other people see that things can be better."